Enter your email to receive FREE Teaching Resources... INSTANTLY!! To Receive Your FREE Teaching Resources for Your Classroom, Enter Your Email Address in the Form above. 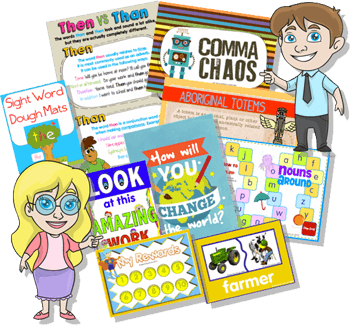 We will send you free resources as well as fantastic lessons that you can use in your classroom that will motivate and engage your students. We promise to deliver high quality resources to your classroom! We'll see you in our Teach This library!